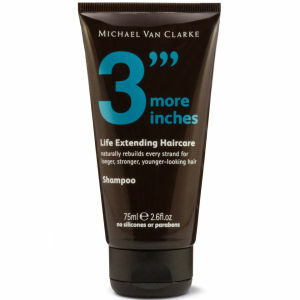 This luxury 3 More Inches Travel Shampoo contains naturally derived cashmere proteins and gentle cleansing agents to feed the hair as it cleans to keep your locks supple, shiny and soft. 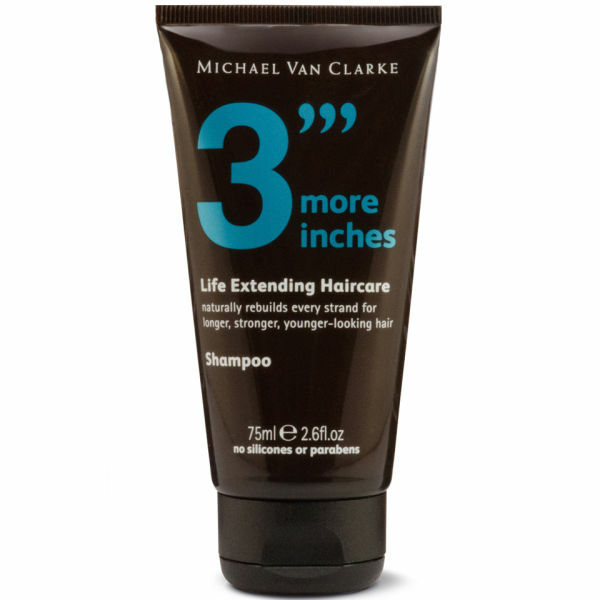 Also working to slow down the ageing process so your hair stays healthier and grows longer before it dries out, this travel shampoo is a must have for taking away. Hair will be easier to manage, more vibrant looking, and hold its colour for longer, giving you more inches of youthful, glossy and healthy locks.